What’s Stopping The Growth Of Smart Cities? In recent years, technology has developed and advanced at an unprecedented rate. The Internet of Things has expanded, leading to cars, buildings and people being more connected than ever. Due to this, 7 in 10 are expected to live in smart cities by 2050. But with new technology at our disposal, what is stopping smart cities from being implemented everywhere at a faster rate? Unfortunately, the growth of technology has paralleled the threat and growth of cybercrime. 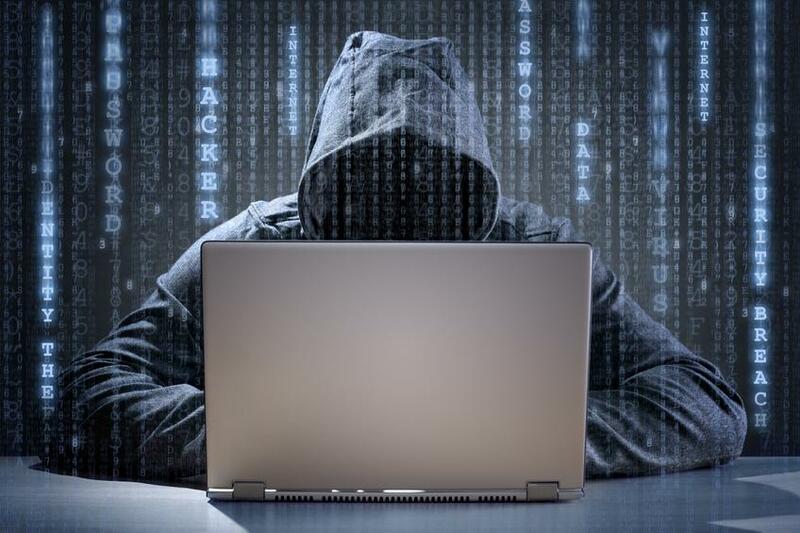 The reliance on technology for banking, communication, and transportation has led to an increase in the amount of opportunities for hackers and cybercriminals. From ‘phishing’ an individual to hacking the data of an enterprise, the threat of a cyber-attack has increased in recent years. Barcelona, for example, is a city that is exposed to greater cybercrime risk than others of its size and scale simply because it has embraced smart city technology. The smart traffic lights in Barcelona are adjusted to enable quick emergency services crossing in case of congestion. However, if these traffic lights were hacked or changed unknowingly the emergency services will not be able to access emergencies as quickly, causing chaos around the city. For smart cities, cybercrime poses a big security problem. The sole reason for smart cities is to connect technology to make the inhabitants’ quality of life better. So, if the technology is at risk of being hacked, the personal data and finances of the inhabitants will be unsafe. Smart city technology can help to improve healthcare and transportation around cities, but if the security is not advanced enough to protect the inhabitants, the technology should not be applied to the city. Due to the speed that technology is being developed, security is always playing catch-up. This is a big concern for smart city dwellers, discussed in a recent Computer Business Review article that found that 78% of those surveyed ‘feared a likely cyber-attack against smart city services in 2016’. However, some aspects of smart city security are already advanced. Smart city sensors can notify authorities once a security threat is detected, to quicken their response times and improve public safety. All aspects of the security needs to be updated to ensure that the residents are safe, particularly safe from the threat of humans tampering with the technology. Smart cities need security and preventions that can keep up with the advancements in technology, rather than always being two steps behind. 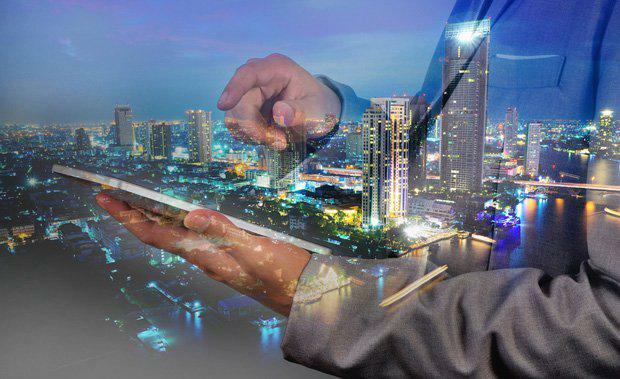 If smart city cyber security can catch up and surpass the advancements of technology, to make it safe before it is implemented, smart cities will undoubtedly flourish. However, humans can also be blamed for the lack of smart cities. 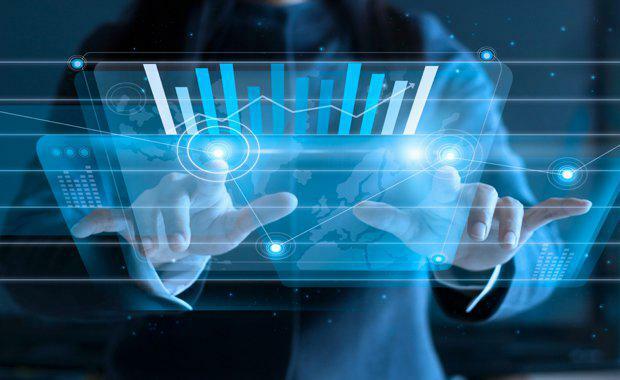 Technology is progressing and becoming interconnected at an alarming rate, and many people cannot keep up with the technological advancements. Coming to terms with technology, especially for the older generation, can be difficult, which can cause a halt in the process of smart city adoption. If smart city technology cannot be understood and used by the inhabitants, it cannot be instigated. There’s no doubt that smart cities are the future, with the smart city market predicted to be $757 billion by 2020. But smart cities are created to improve the lives of humans, so it is the humans who choose to (or not to) apply the smart city technology. Once the security and human element catch up to the technology that is being developed, smart city implementation will soar. 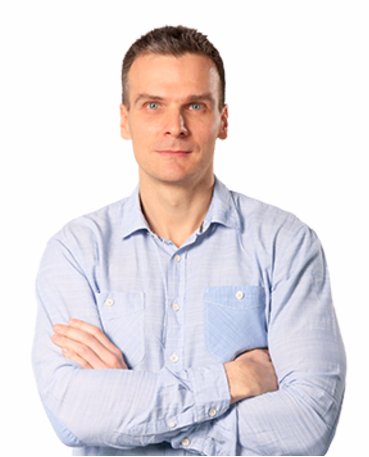 Jaroslaw Czaja is the founder and CEO of Future Processing, an offshore software development service provider working mostly with European companies located in the UK and Scandinavia. He previously worked as a software engineer for UK-based Feedback Data and also held a range of IT development roles in Polish and American companies.